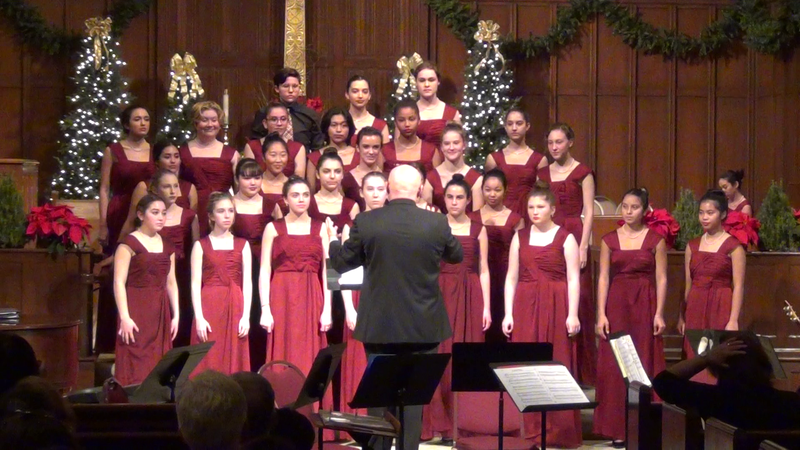 The Vocal Music Conservatory offers an immersion into serious study of vocal style and technique. All levels of experience and backgrounds are welcomed and encouraged to participate. 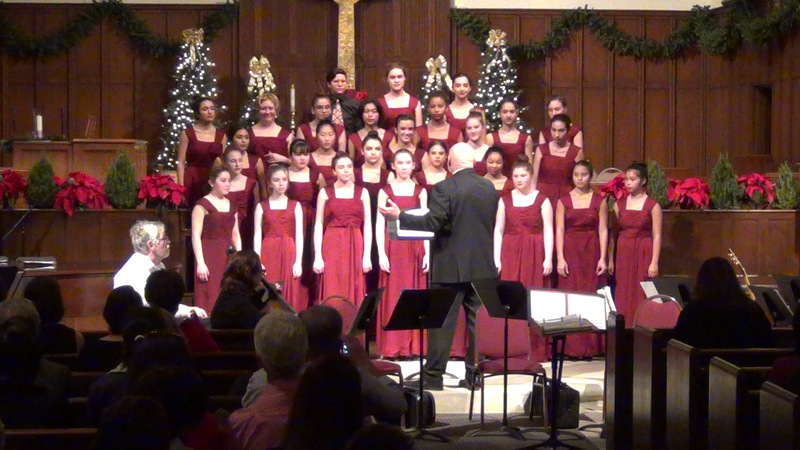 The conservatory consists of the Mayfield Women’s Ensemble and Advanced Women’s Ensemble classes. 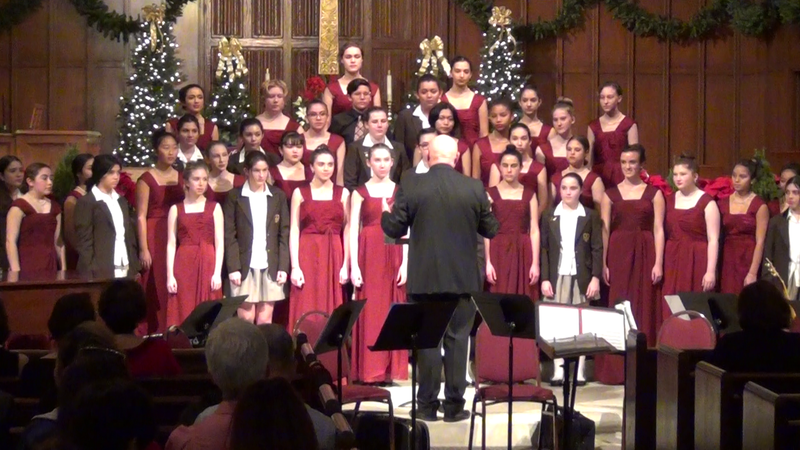 The stunning work of our choirs has earned Mayfield national acclaim at some of the top choir competitions in the country. 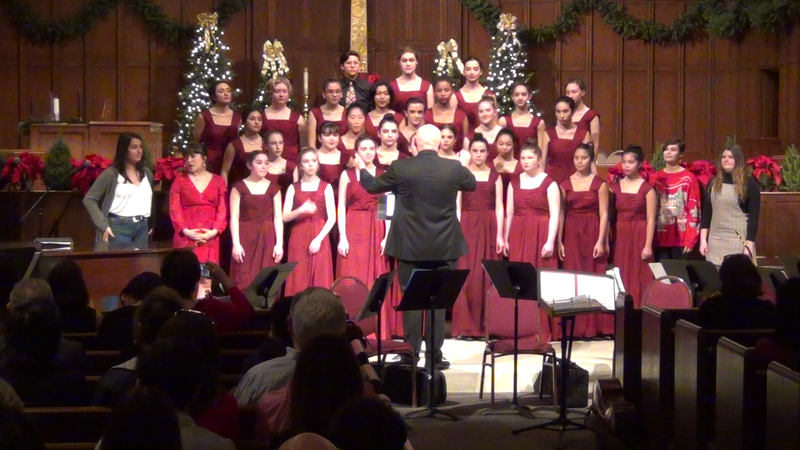 The performance-based Women’s Ensemble explores the music from the Renaissance to the present, emphasizing standard choral repertoire and contemporary Gospel music while building skills in vocal technique, sight singing, music theory and ensemble performance skills. 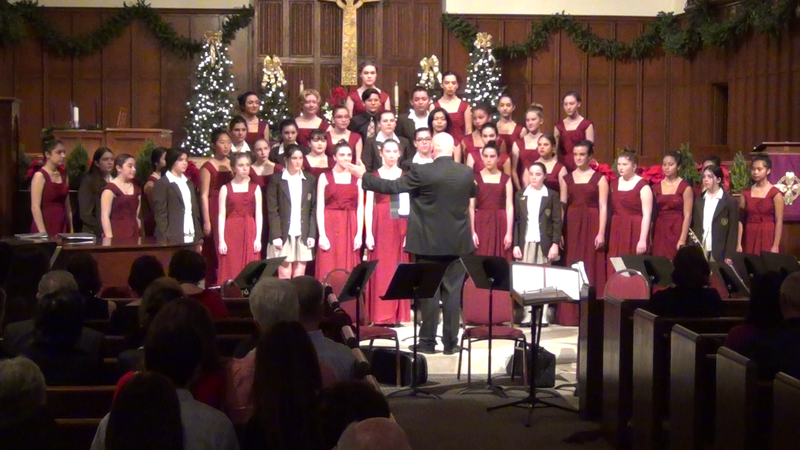 The advanced class emphasis is on advanced vocal technique and tone production, sophisticated solo and choral literature along with audition and solo preparation. 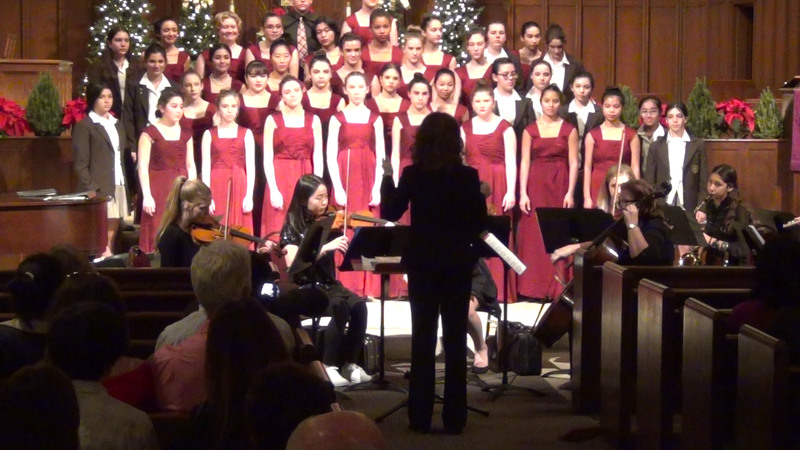 Master classes are frequently taught by profession opera singer and choir leaders. 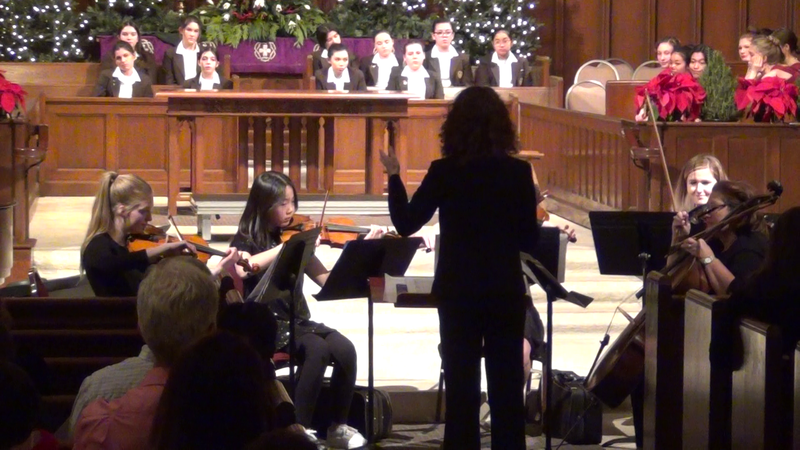 Performances include the annual Carol Night, Mayfield Benefit, Music in May spring concert and participation in various choral festivals, field trips, community events and liturgies. 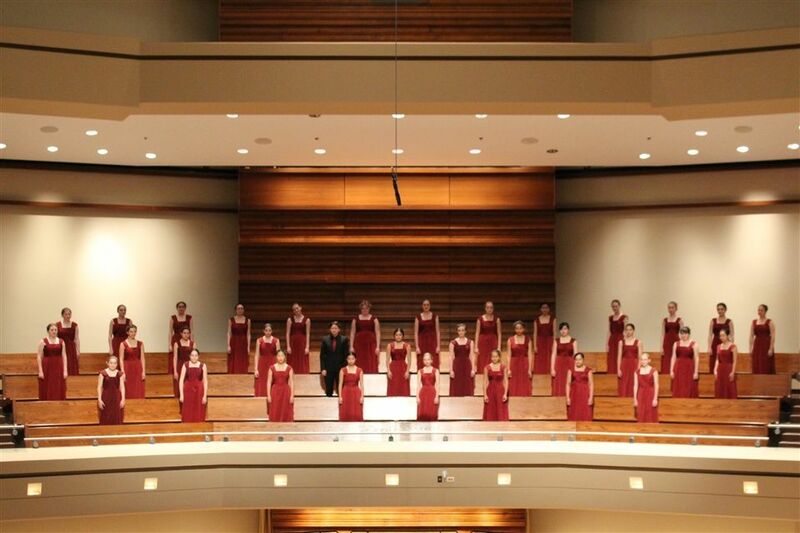 The soaring voices of Mayfield’s Women’s Ensemble score a strong “A” at prestigious national festival. 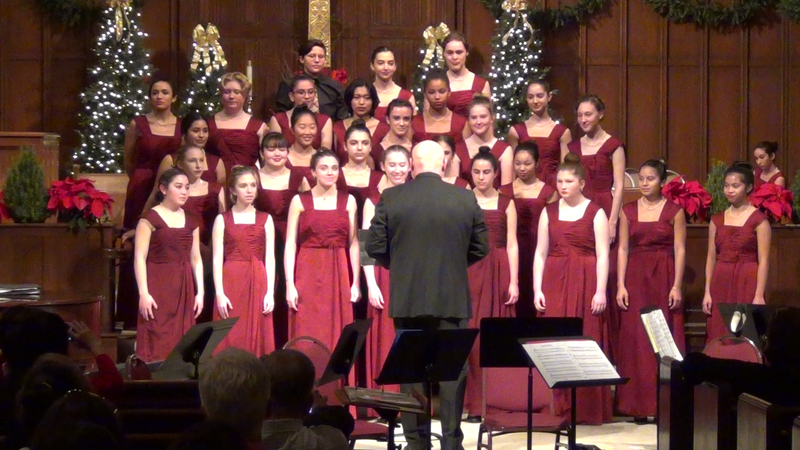 Our acclaimed Women’s Ensemble received among the top scores at a national choir festival following their three-song performance that earned seven “perfect tens” for blend, balance difficulty and rhythm. Beneath the black cape a screaming, mean old Witch is a student overcame stage fright. The musicians tucked in the orchestra pit had never experienced the rigor of playing for a live stage production. Those three massive moveable trees on stage? Our technical theatre students started building them back in January, pneumatic staplers in hand.